1. Go to My Publications page. 2. 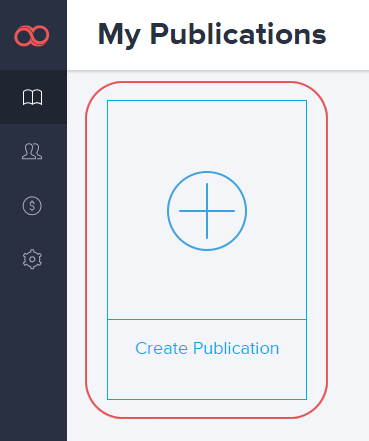 Click the Create Publication button. 3. Enter a title for your publication and click the Create button. That's it! Go on and add some issues. Learn more about how to create an issue from blank, from a template or from a PDF file. 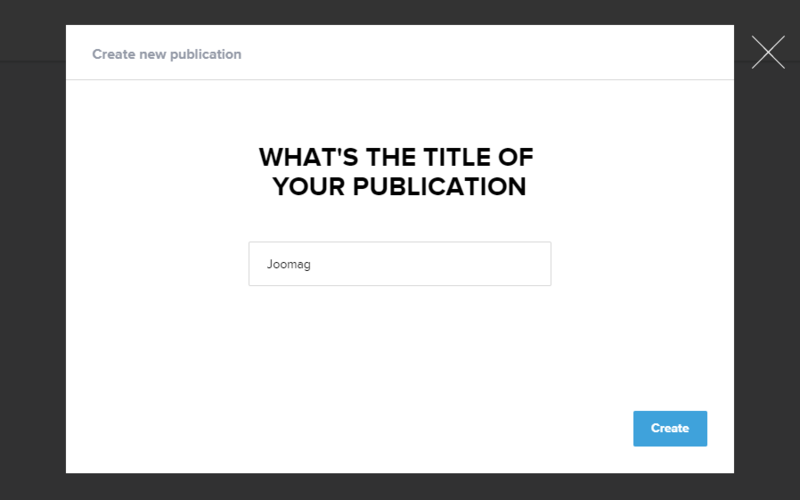 Joomag blog: Online publishing is easy when you have the interactive tools you need to succeed. Explore all our interactive digital magazine publishing tools.